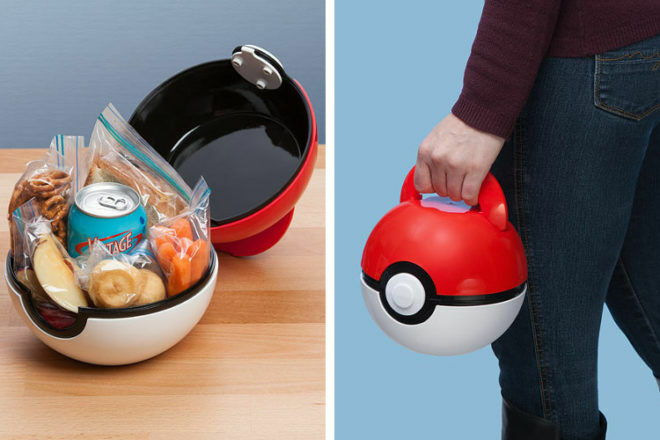 Perfect for Pokémon trainers on the go, who knew you could have a ball while carrying your lunch? 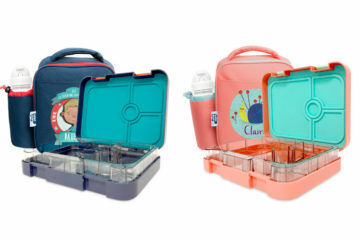 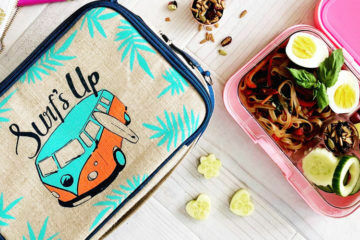 With a push-button release lid, it’s the lunchbox that’s so geeky, it’s cool. 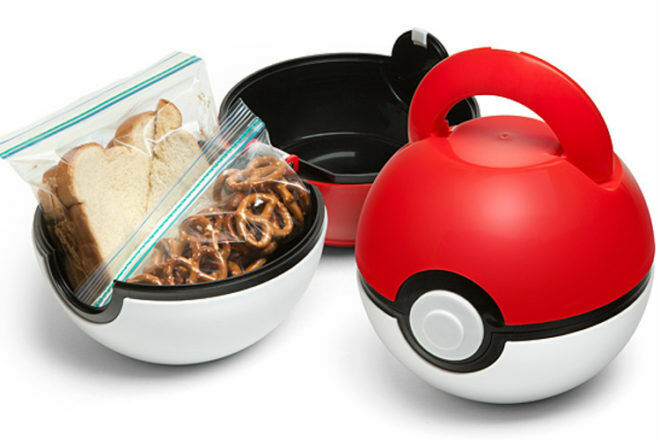 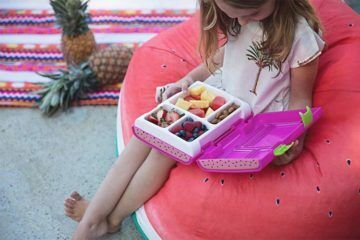 Fill the Poké Ball Lunch Case with everything to keep hungry little monsters going throughout the day – and there’s no chance they’ll forget which lunchbox is theirs. 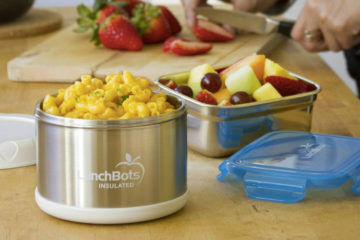 Available from Think Geek ($19.99).